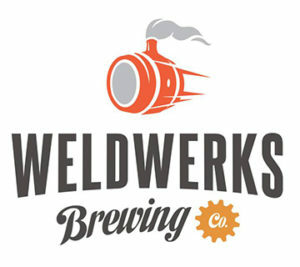 WeldWerks Brewing Company received the most sampling tokens at their tent during the 2016 Gnarly Barley Brew fest held at the The Ranch in Loveland, Colorado. 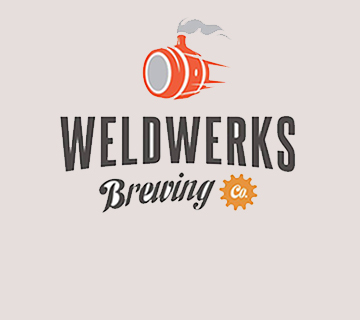 For receiving the most sampling tokens, Gnarly Barley and Weldwerks Brewing will donate $500 to Weld Women2Women. Since 2009, Weld County-based Women2Women (W2W) has provided immediate one-time financial assistance to over 900 local women through a referral and application system in cooperation with other 501(c)(3) organizations. W2W’s goal is to provide a “hand up” that helps women who have unexpected expenses and to date, over $370,000 has been given to assist Weld County women and their families. What makes Women2Women so unique in filling this critical community need are volunteer board members who make it happen and the speed at which funding is allocated (within 48 hours) to women in need. W2W also pays assistance directly to local vendors and service providers resulting in a positive local economic impact. Mary adds that “100% of donations go directly to helping women in need so gifts like this one from WeldWerks really make a difference”.